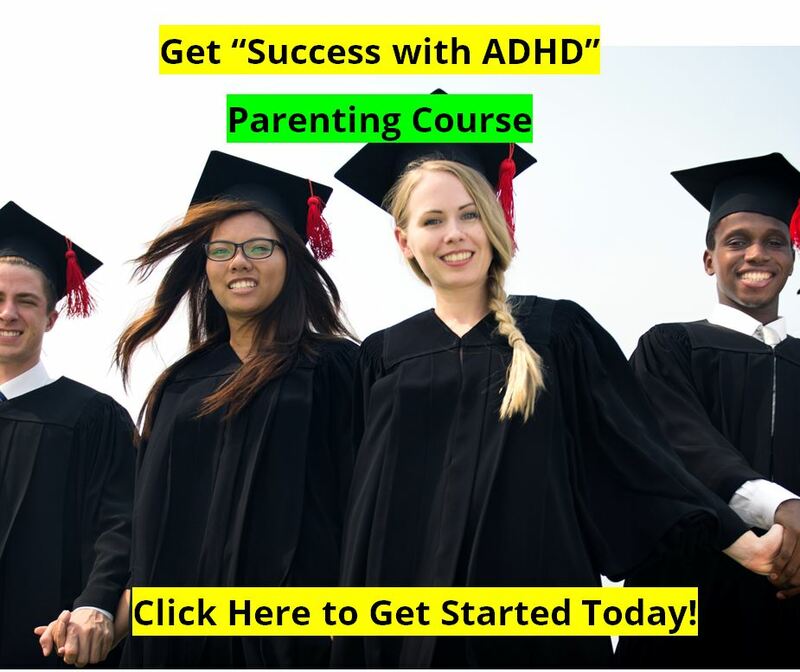 Parents, doctors, and others have wondered whether common treatments for attention-deficit hyperactivity disorder (ADHD) inadvertently predispose adolescents to future drug abuse. The answer may depend on the age at which treatment is started and how long it lasts, say the authors of a new brain-imaging and behavioral study conducted in animals at the U.S. Department of Energy's Brookhaven National Laboratory. The results appear in the June 5, 2007 online issue of the journal Pharmacology, Biochemistry and Behavior. "Our study shows that the brain's reward pathways are definitely influenced by methylphenidate, one of the stimulant drugs commonly used to treat ADHD," said Brookhaven researcher Panayotis (Peter) Thanos, lead author of the study. "But the brain chemistry changes we observed suggest that the developmental stage at which treatment begins and the duration of treatment are important variables that need further study." In the study, rats were given methylphenidate mixed with distilled water beginning one month after birth -- early adolescence for rats. Animals received either 1 or 2 milligrams methylphenidate per kilogram of body weight, consistent with clinical doses given to children with ADHD. A control group of rats was handled under identical conditions but given plain water. After two months of treatment, and again after eight months, the scientists performed positron emission tomography (PET) scans to measure the levels of dopamine D2 receptors, a type of brain receptor important for experiencing reward and pleasure that has been linked to pleasure and drug abuse. After the eight-month treatment, animals were also tested for their propensity to self-administer cocaine. Rats given the 2mg/kg dose of methylphenidate were significantly less likely to press a lever to self-administer cocaine, and received fewer self-initiated infusions of the drug following eight months of treatment than the lower-dose group or the control rats. The changes observed in brain chemistry were specific to the age and duration of methylphenidate treatment: Specifically, after two months of treatment, brain scans revealed that both groups of treated rats had lower levels of dopamine D2 receptors in their brains than did control animals. In contrast, after eight months of treatment, the brain scans revealed elevated levels of dopamine D2 receptors in treated rats compared with controls, with the higher-dose treatment group showing the highest level of D2 receptors. In the control group, D2 receptor levels declined with age. Research at Brookhaven and elsewhere has suggested that low levels of dopamine D2 receptors may increase the likelihood of drug abuse, while elevated levels of dopamine D2 receptors may attenuate the propensity to abuse drugs. "This new study provides evidence that chronic methylphenidate treatment begun in adolescence affects the brain's dopamine D2 receptor levels, and thus the brain's reward circuitry, differently depending on the age and treatment duration," Thanos said. The scientists' observation of lower rates of cocaine self-administration in the animals treated for eight months with a 2kg/mg dose of methylphenidate supports this idea. However, the observation of lower levels of D2 receptors after two months of treatment suggests that shorter lengths of treatment or the age at which treatment is evaluated could result in different effects. "Lower dopamine D2 receptor levels following short-term treatment could make the animals more vulnerable to drug self-administration during early adulthood," Thanos said. "Unfortunately, we cannot compare cocaine self-administration following eight months of treatment with that obtained after two months of treatment in the same animals, since animals were not tested for cocaine self-administration at this earlier time," Thanos said. "We wanted to avoid any confounding effect that might have resulted from cocaine exposure during this early developmental stage," he explained. Evaluating the effect of treatment duration is one avenue the researchers are exploring in follow-up studies "to help assess optimal duration of treatment regimes to minimize adverse effects on the propensity to abuse drugs," Thanos said. Thanos notes that the findings from this study cannot be directly extrapolated to treatment regimes used for ADHD. Also, these studies were done in healthy animals, not in rodent models of ADHD. All experiments were conducted in conformity with the National Academy of Sciences Guide for Care and Use of Laboratory Animals and Brookhaven National Laboratory Institutional Animal Care and Use Committee protocols. This research was funded by the National Institute on Alcohol Abuse and Alcoholism intramural program and by the Office of Environmental and Biological Research within the U.S. Department of Energy's Office of Science. Mona Rowe, mrowe AT bnl.gov. Visit Brookhaven Lab's electronic newsroom for links, news archives, graphics, and more. Human ADHD Studies Say "NO"
"Does the Treatment of Attention-Deficit/Hyperactivity Disorder With Stimulants Contribute to Drug Use/Abuse? A 13-Year Prospective Study"
A pilot study of methylphenidate, clonidine, or the combination in ADHD comorbid with aggressive oppositional defiant or conduct disorder. Connor DF, Barkley RA, Davis HT Department of Pediatrics, University of Massachusetts Medical School, Worcester 01655, USA. Objective. To examine the impact of stimulant treatment during childhood and high school on risk for substance use, dependence, and abuse by young adulthood. Methods. A total of 147 clinic-referred hyperactive children were followed approximately 13 years into adulthood (mean: 21 years old; range: 19-25). At adolescent (age 15) and adult follow-up, probands were interviewed about their use of various substances and duration of stimulant treatment. Results. Duration of stimulant treatment was not significantly associated with frequency of any form of drug use by young adulthood. Stimulant-treated children had no greater risk of ever trying drugs by adolescence or any significantly greater frequency of drug use by young adulthood. Stimulant treatment in high school also did not influence drug use in adulthood except for greater use of cocaine. This difference was no longer significant after controlling for severity of attention-deficit/hyperactivity disorder and conduct disorder in childhood, adolescence, and adulthood. Stimulant treatment in either childhood or high school was not associated with any greater risk for any formal Diagnostic and Statistical Manual of Mental Disorders, Third Edition, Revised drug dependence or abuse disorders by adulthood. Treatment with stimulants did not increase the risk of ever having tried most illegal substances by adulthood except for cocaine. Subsequent analyses showed that this elevated risk was primarily mediated by severity of conduct disorder by young adulthood and not by stimulant treatment in childhood. Conclusion. This study concurs with 11 previous studies in finding no compelling evidence that stimulant treatment of children with attention-deficit/hyperactivity disorder leads to an increased risk for substance experimentation, use, dependence, or abuse by adulthood. "Does Stimulant Therapy of Attention-Deficit/Hyperactivity Disorder Beget Later Substance Abuse? A Meta-analytic Review of the Literature"
Objective. Concerns exist that stimulant therapy of youths with attention-deficit/hyperactivity disorder (ADHD) may result in an increased risk for subsequent substance use disorders (SUD). We investigated all long-term studies in which pharmacologically treated and untreated youths with ADHD were examined for later SUD outcomes. Methods. A search of all available prospective and retrospective studies of children, adolescents, and adults with ADHD that had information relating childhood exposure to stimulant therapy and later SUD outcome in adolescence or adulthood was conducted through PubMed supplemented with data from scientific presentations. Meta-analysis was used to evaluate the relationship between stimulant therapy and subsequent SUD in youths with ADHD in general while addressing specifically differential effects on alcohol use disorders or drug use disorders and the potential effects of covariates. Results. Six studies-2 with follow-up in adolescence and 4 in young adulthood-were included and comprised 674 medicated subjects and 360 unmedicated subjects who were followed at least 4 years. The pooled estimate of the odds ratio indicated a 1.9-fold reduction in risk for SUD in youths who were treated with stimulants compared with youths who did not receive pharmacotherapy for ADHD (z = 2.1; 95% confidence interval for odds ratio [OR]: 1.1-3.6). We found similar reductions in risk for later drug and alcohol use disorders (z = 1.1). Studies that reported follow-up into adolescence showed a greater protective effect on the development of SUD (OR: 5.8) than studies that followed subjects into adulthood (OR: 1.4). Additional analyses showed that the results could not be accounted for by any single study or by publication bias. Conclusion. Our results suggest that stimulant therapy in childhood is associated with a reduction in the risk for subsequent drug and alcohol use disorders. Abbreviations: ADHD, attention-deficit/hyperactivity disorder, SUD, substance use disorders, OR, odds ratio, POR, precision of the odds ratio, SN, standard normal deviate, CI, confidence interval. Our Thoughts : Does Stimulant Treatment for ADHD Increase Risk of Drug Abuse? This is a debate that has been raging for years - does the use of stimulant medication to treat ADHD, such as Ritalin, increase the likelihood of later drug use? If you read the material from the Church of Scientology, and their friends, the answer will be "absolutely - yes!" But if you read material from researchers and psychologists, the answer will be "probably not." Our experience has been that, no, the use of stimulant medication such as Ritalin does not increase the chances of a child becoming a teenager who will abuse drugs. But here's a real life story to illustrate how opinions are often formed on the question. It begins with my being in a classroom at Cal State Bakersfield where I was giving a lecture on ADHD to a class of future educators. At the conclusion of my lecture, including a discussion on Ritalin, a hand was raised by one of our future classroom teachers. She stated, out loud for all to hear, that her brother was now in prison because of his Ritalin treatment for ADHD. She stated that having used Ritalin had turned him into a drug addict and criminal. I asked the obvious clarifying questions, such as "how did that happen?" She replied that her brother had be prescribed Ritalin from the age of 9 until the age of 13. Then at the age of 13, because he had reached adolescence, his doctor believed (wrongly) that he no longer required medication and discontinued treatment. Then at the age of 15, two years after having discontinued treatment for ADHD, her brother began smoking, getting into trouble, and using drugs. And now, at the age of 18, her brother was in prison. And in her opinion it was all the fault of a medication that was discontinued five years before his arrest, and two years before his drug career began. When I pointed out that perhaps it was not the fault of the Ritalin (since he had discontinued it two years before beginning to get into trouble), and that perhaps the treatment of his ADHD might have been more successful, for more years, if he had continued using stimulants, she just muttered something about my being an idiot. Because in her mind, her brother's trouble could not be her brother's responsibility, but had to be the fault of something outside of her brother's control - such as evil doctors and evil Ritalin. Score 1 for opinion, score 0 for logic. Finally, I'm not here to defend Ritalin. It has lots of potential problems and side-effects. I'd much rather see people use Attend and Extress, and our ADHD Diet. But the research has strongly indicated for years that treatment with stimulant medication does not increase the risks of future drug use in teenagers. However the facts are that un-treated ADHD does increase the risks of future drug use. "One of the most controversial issues in child psychiatry is whether the use of stimulant medications to treat ADHD increases the risk of substance abuse in adulthood. 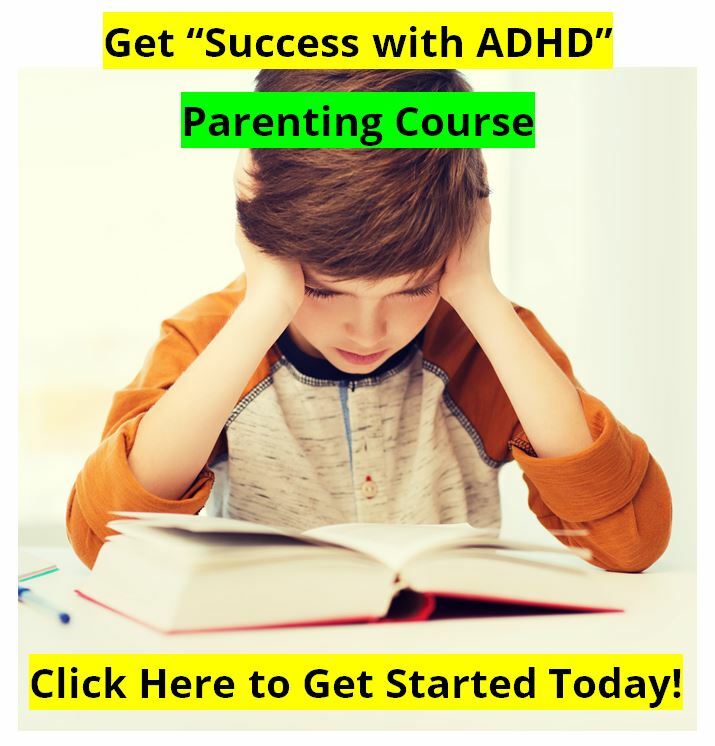 Research thus far suggests that individuals with ADHD do not become addicted to their stimulant medications when taken in the form and dosage prescribed by their doctors. Furthermore, several studies report that stimulant therapy in childhood does not increase the risk for subsequent drug and alcohol abuse disorders later in life." We will admit that there are many college students abusing Ritalin and Adderall, etc., to help them in their studies. But this is not the same question. 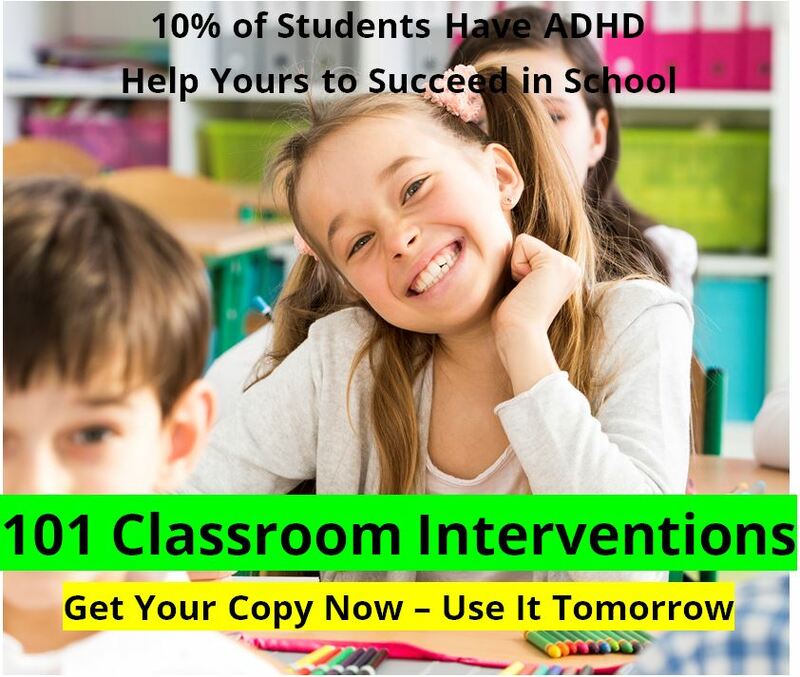 In this case, these students are abusing stimulants for ADHD because it does work - it does help them concentrate and study better. Wilens TE, Faraone SV, Biederman J, Gunawardene S. Does stimulant therapy of attention-deficit/hyperactivity disorder beget later substance abuse? A meta-analytic review of the literature. Pediatrics 111:179–185, 2003. Mannuzza S, Klein RG, Truong NL, et al. Age of methylphenidate treatment initiation in children with ADHD and later substance abuse: prospective follow-up into adulthood. Am J Psychiatry 165(5):604–609, 2008. Epub April 1, 2008. Available at: http://www.ncbi.nlm.nih.gov/pubmed/18381904?dopt=Abstract.